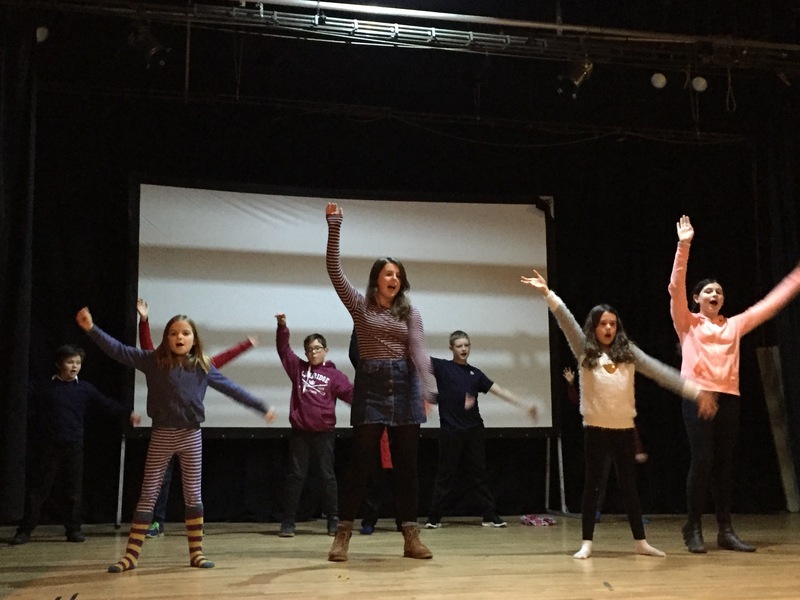 Our latest performance is fast approaching! 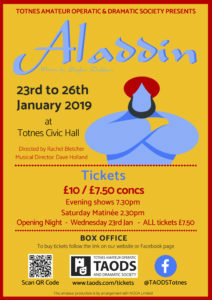 This year we are putting on Aladdin written by Stephen Duckham. 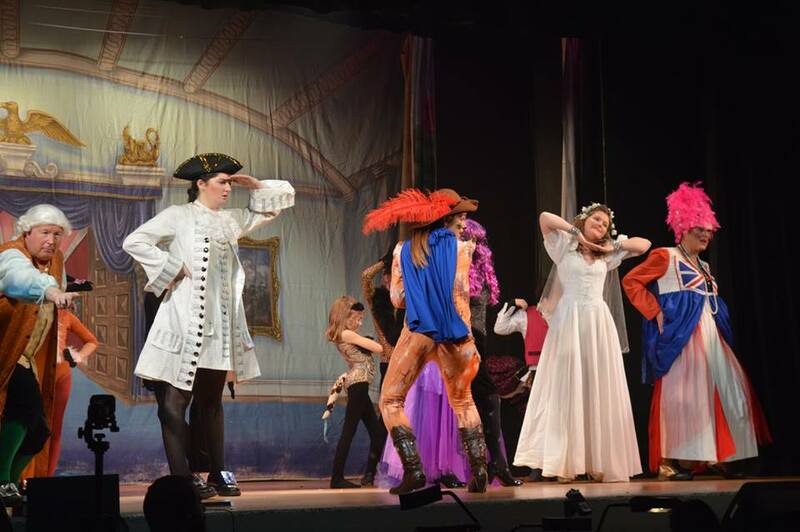 With a top notch cast of faces old and new, it promises to be full of laughs, silliness, and of course a spot of magic! 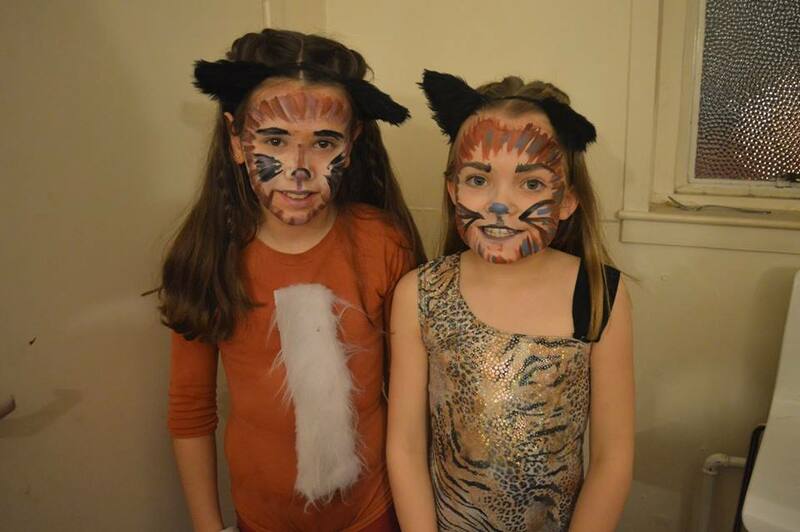 This year’s performance has been produced by three fabulous ladies who have all been a part of the society for some years now. 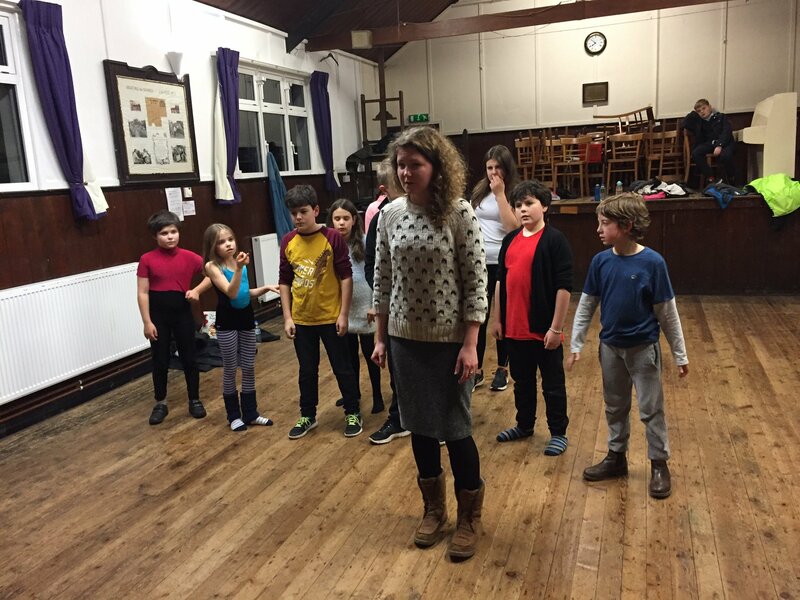 Rachel Bletcher is taking the helm as director, with help from Kirsty Allnutt and Sophie Macdonald. 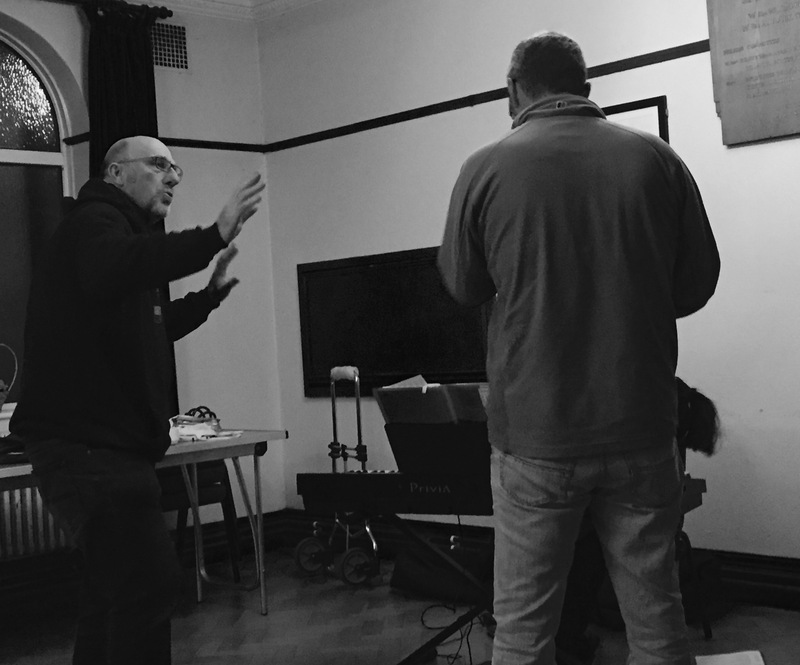 We are also excited to have Dave Holland on the team as our musical director. 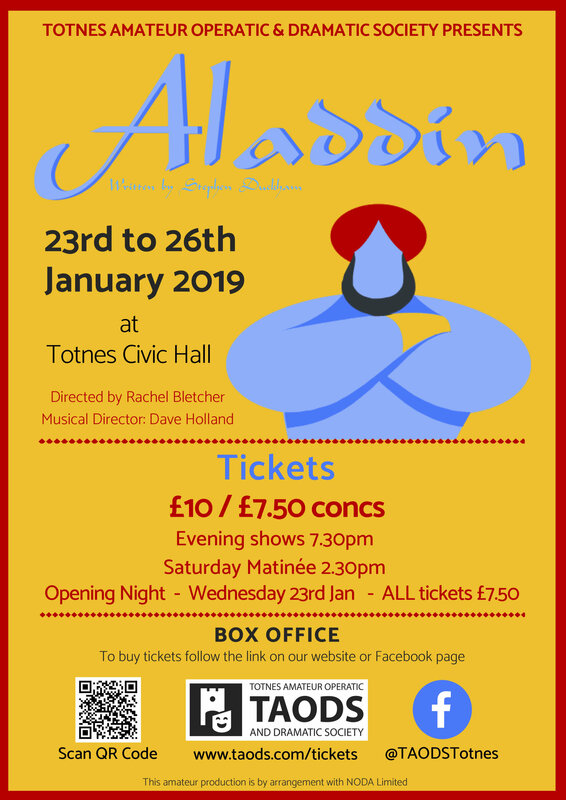 Aladdin is on at Totnes Civic Hall from January 23 to 26 at 7.30pm, with a matinee on the Saturday 26th at 2.30pm and tickets are going fast! Click here, or on the ‘buy tickets’ icon, to book your seats now!